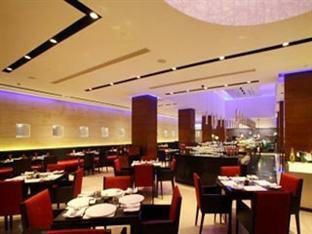 The Viren Plaza Agra is one of the most distinguished addresses in the Taj Mahal. It is located near to the Taj mahal. Graceful architecture bleads aesthetically with modern facilities. The spacious accommodation, exceptional service, and the outstanding Samovar, an all day restaurant, make this Hotel an unparallel Royal Experience. Security Guard, Laundry Facilities, Breakfast Services, Backup Generator, Currency Exchange, Airport Transportation, Room Service, Travel Counter, Parking, Doctor on Call. Toothbrush/Razor on Request, Wakeup Calls, Air Conditioning Room, Iron/Ironing Board, DVD Player, H/C Water, House Keeping, Attached Bathroom, Cable/Satellite TV. User reviews for "Viren Plaza Hotel Agra"